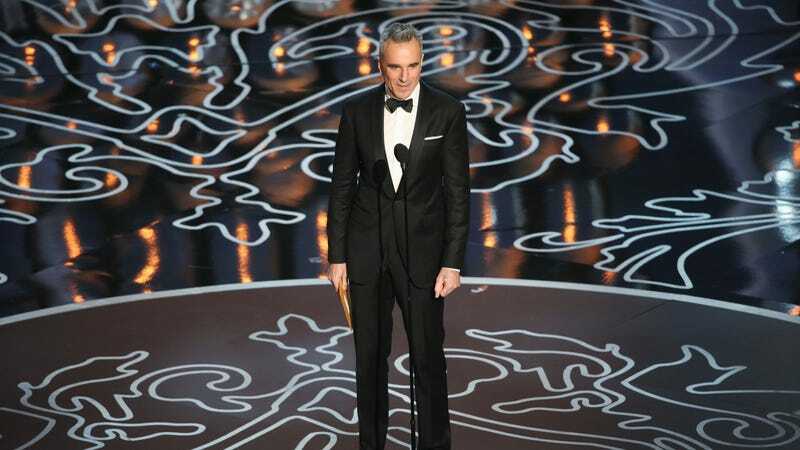 Daniel Day-Lewis is a near-mythic figure in Hollywood, a three-time Oscar-winner as selective about the parts he takes as the interviews he gives, and a method actor notorious for disappearing into characters for weeks or months at a time. He is also, apparently, a big fan of trashy reality TV where naked strangers are forced to survive together in the wilderness. Day-Lewis has recently said he’s done with acting, at least in part because Phantom Thread made him so sad that he felt like he couldn’t continue in the craft. Anderson, meanwhile, doesn’t sound entirely convinced, although it’s not clear if this whole “outing him as a fan of trash TV” thing is some sort of elaborate experiment in reverse psychology in order to lure him back.